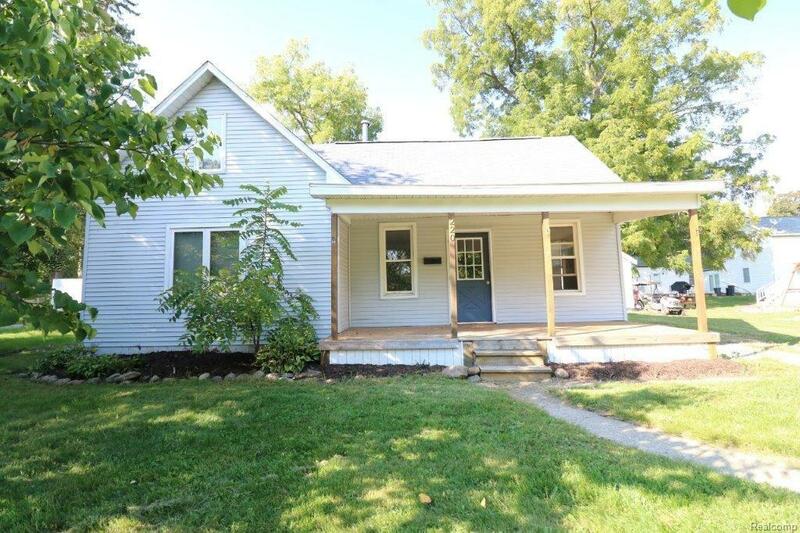 Great opportunity on this 4 bedroom home in Imlay City. The home has great curb appeal with vinyl siding, covered front porch, and architectural shingles. Interior has 4 bedrooms. The bathroom has been updated. Decent sized kitchen and main floor laundry area. This home needs some cosmetics, but it priced to compensate. Land Contract Terms Available. Priced Below Appraisal!!! FHA Appraisal completed on 12/10/18 for $85,200 and all Lender Required Repairs completed.